Rather interesting comparison. 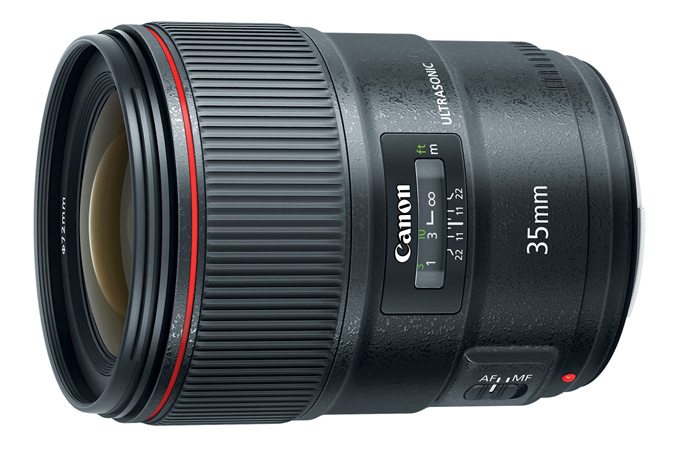 Canon made quite an impression with the RF 28-70 mm F/2L and especially the RF 50mm F/1.2L lenses for their new EOS R system. The RF 24-105mm f/4 on the other hand is the EOS R kit lens, and it’s likely the lens most users will start with. The folks at Mirrorless Comparison compare the new world to the old. Jokes aside, the Canon RF 24-105mm f/4L (for EOS R systems) compared to the EF 24-105mm f/4L II (for “classic” Canon DSLRs). 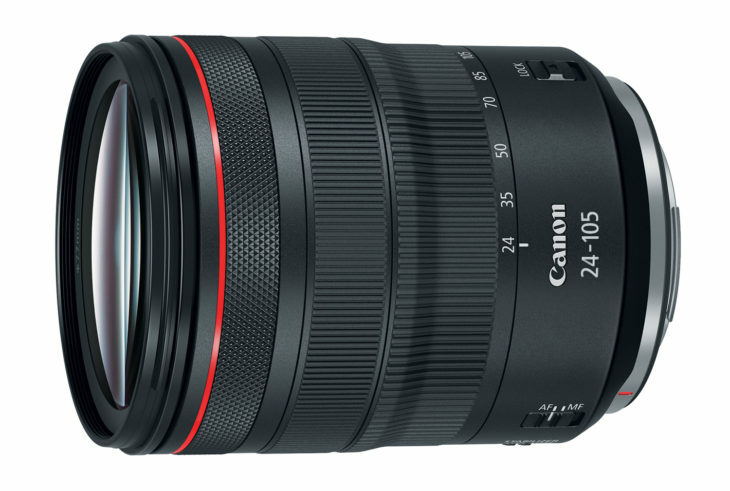 The RF 24-105mm, the first of two zooms designed for the new Canon mirrorless mount, seems to have an advantage over the EF version: not only is it slightly sharper at most focal lengths and apertures (centre and corners) but it also has a more pleasant bokeh, a quieter AF motor and less focus breathing. The differences aren’t as significant as we had anticipated however, and let’s not forget that many other aspects are almost identical, such as the stabilisation and autofocus performance and perhaps most importantly, the price.